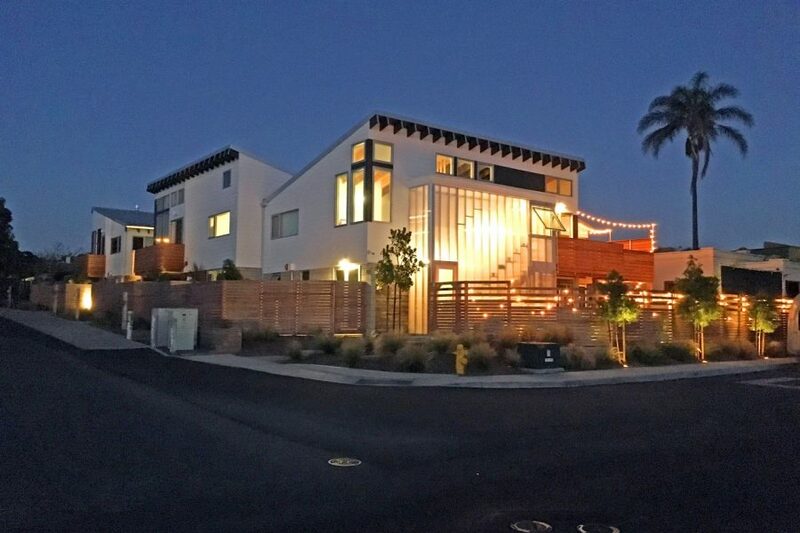 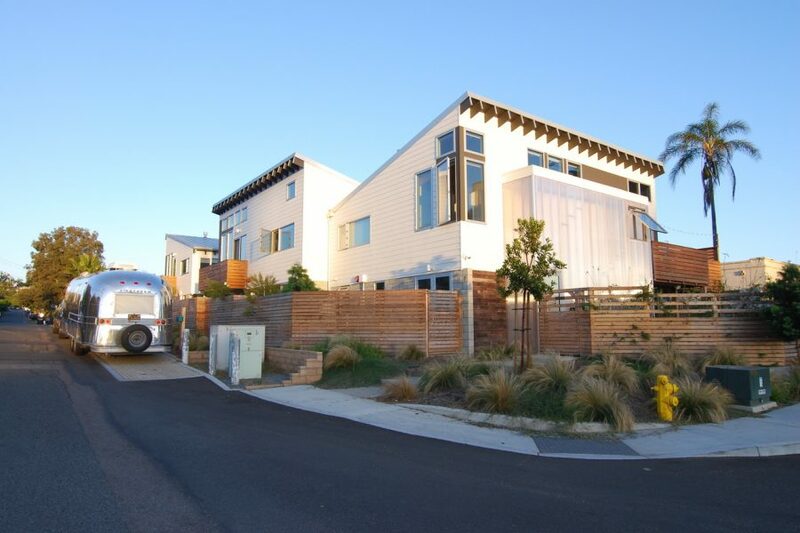 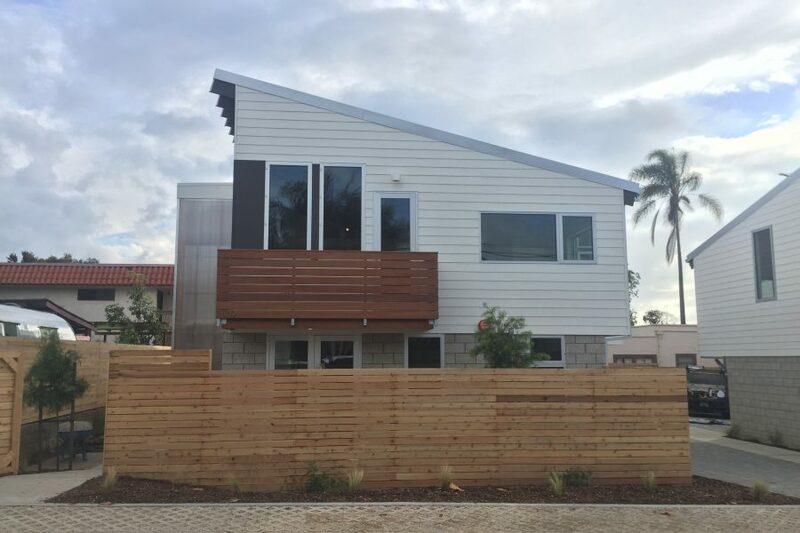 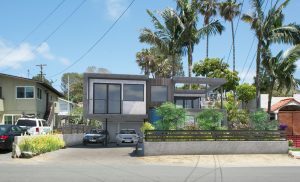 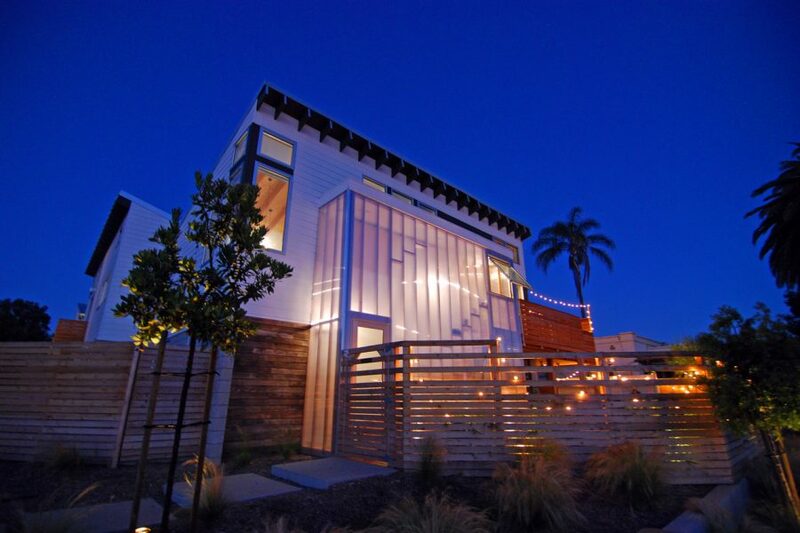 The Shed is a contemporary 4-unit development on Vulcan Avenue in Encinitas. 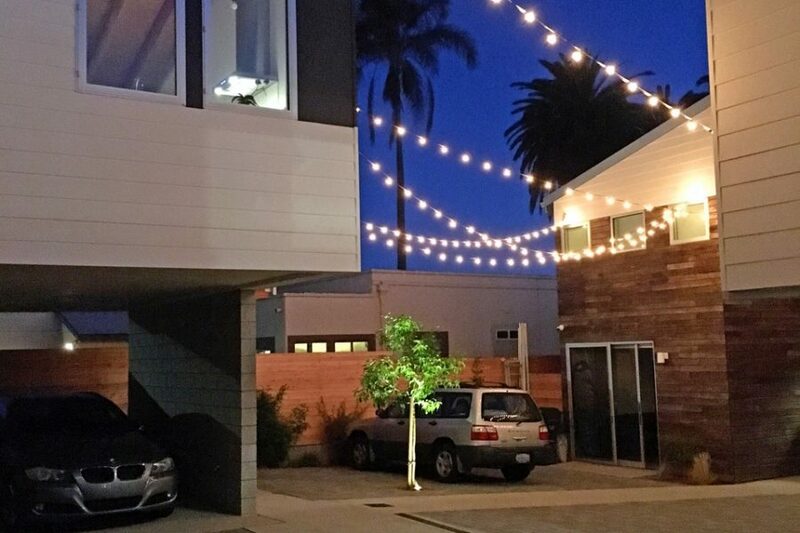 The units share a common courtyard that can be used for having events like movie nights and is meant to encourage community within the neighborhood. 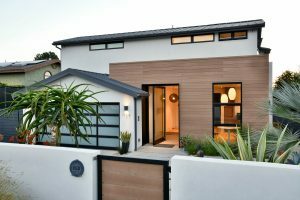 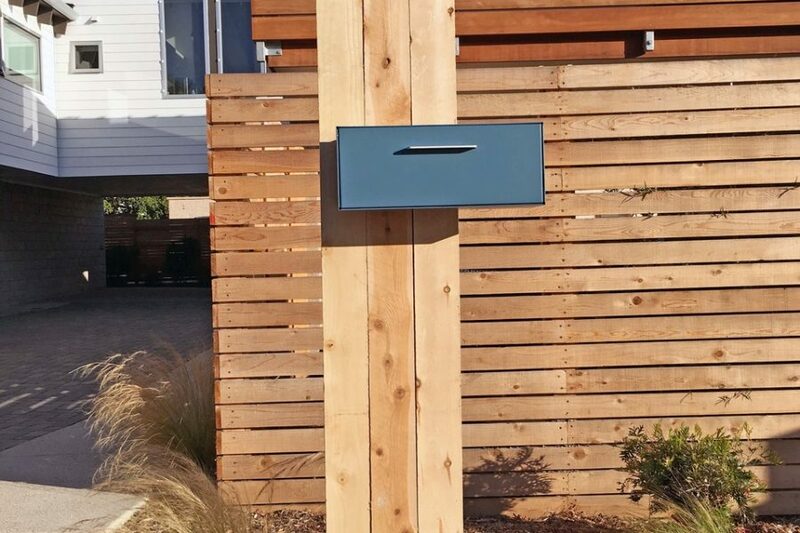 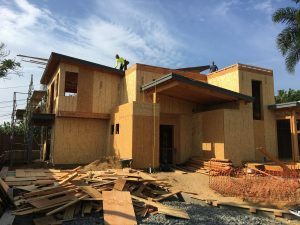 It earned GreenPoint Rated Gold Certification, which signifies resource-efficient, environmentally conscious, and durable construction.